The comprehensive level switch portfolio of Siemens for point level measurement is distinguished by reliability and precision. 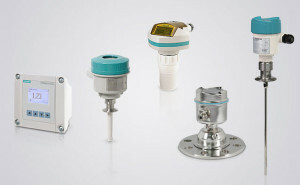 Our wide selection comprises ultrasonic, rotating and vibrating level switches as well as capacitance switches with Inverse Frequency Shift technology. 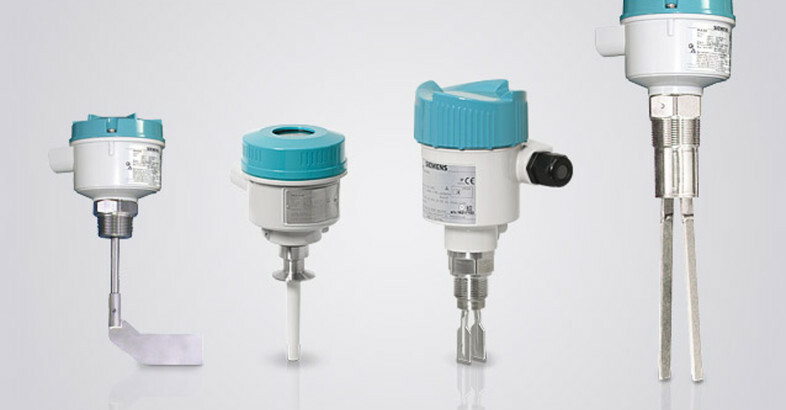 They are cost-effective, and suitable for virtually all applications from bulk solids to liquids.